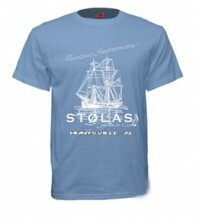 Click the button below to add the Ship Tee - Light Blue to your wish list. Grab yourself a hot STØLÅS TEE! Great, soft, and tagless!